“I feel like the Chamber of Commerce benefits the community and something businesses should be a part of,” Dr. Lisa Pachie, owner of Bridger Animal Hospital & Haystack Pet Resort, said. Bridger Animal Hospital & Haystack Pet Resort has been a chamber member ever since it first opened in 2006 with Dr. Steve Carter as the owner. Dr. Pachie worked for Carter for 10 years as the head veterinarian before she bought the hospital in 2016, and continues as the head veterinarian today. Dr. Pachie said there has been several goals met since buying the hospital a couple years ago. She said new technology has been brought in such as digital radiology, digital thermal energy, and deep tissue laser therapy. Other new advancements have been made as well. 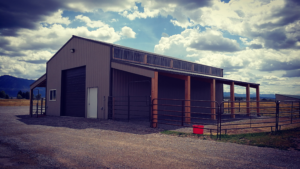 Dr. Pachie said they were able to build a barn to offer a safe and dry indoor and outdoor facility for horses. It also offers a place for farriers to work during inclement weather. Expanding the facility and increasing the services was critical for the hospital because they have stayed busy for the past few months. Dr. Pachie said the busy times used to be seasonal, but now it seems to be non-stop. 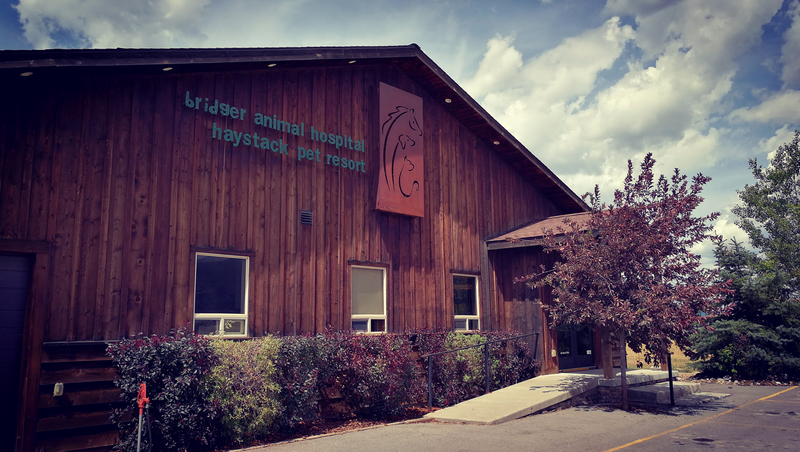 Bridger Animal Hospital & Haystack Pet Resort is located in Thayne. It is available 24 hours a day, 7 days a week. You can find them on Facebook at facebook.com/bridgeranimalhospital.